NESCA News & Notes: October 16th: Parents Have the Power! A Talk by Authors Judith and Carson Graves with Remarks by Robert K. Crabtree, Esq. 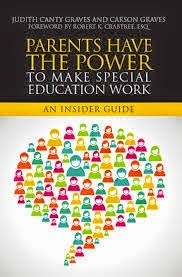 October 16th: Parents Have the Power! 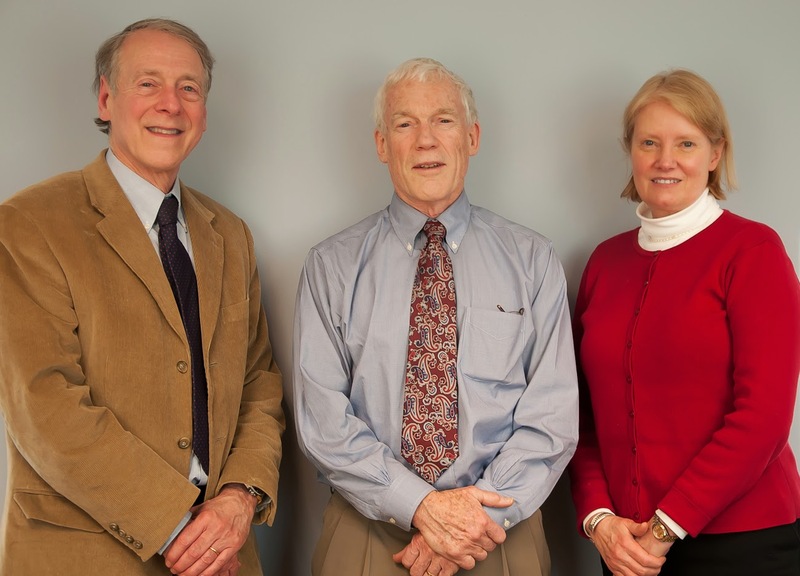 A Talk by Authors Judith and Carson Graves with Remarks by Robert K. Crabtree, Esq.